Wonderful location. Magnificent views. Walk to the beach. JUST ACROSS THE ROAD TO THE BEACH ! 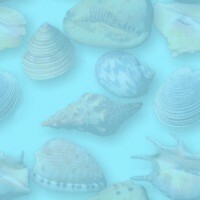 Decorated with a seaside theme. The perfect cottage to relax away the city tensions. Open planned dining, kitchen & lounge room. Neat as a pin, modern and superbly equip with quality utensils and appliances. European stainless steel oven and dishwasher. Plus step on to the rear deck for a barbeque and outdoor dining setting. 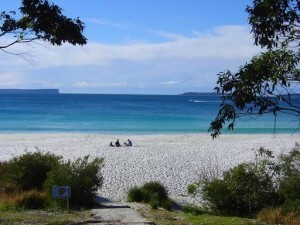 Hyams Beach Jervis Bay awaits you and your family. Walk to this beach from 'Whalers Hideaway'. Hyams Beach is the premier holiday location in beautiful Jervis Bay and Green Whaler Cottage makes it the perfect destination. hyams beach holiday cottage for rent, hyams beach, hyams beach accommodation, hyams beach holiday letting, jervis bay beach houses, jervis bay waterfront apartments, shoalhaven accommodation, south coast holiday rentals, hyams beach, jervis bay, hyams beach holiday cottage, south coast places to stay, hyams beach holiday letting, hymans beach, south coast accommodation, jervis bay holiday properties, shoalhaven tourism, green whalers.